Give your meals an exotic touch with the ingredients you find in your own market. 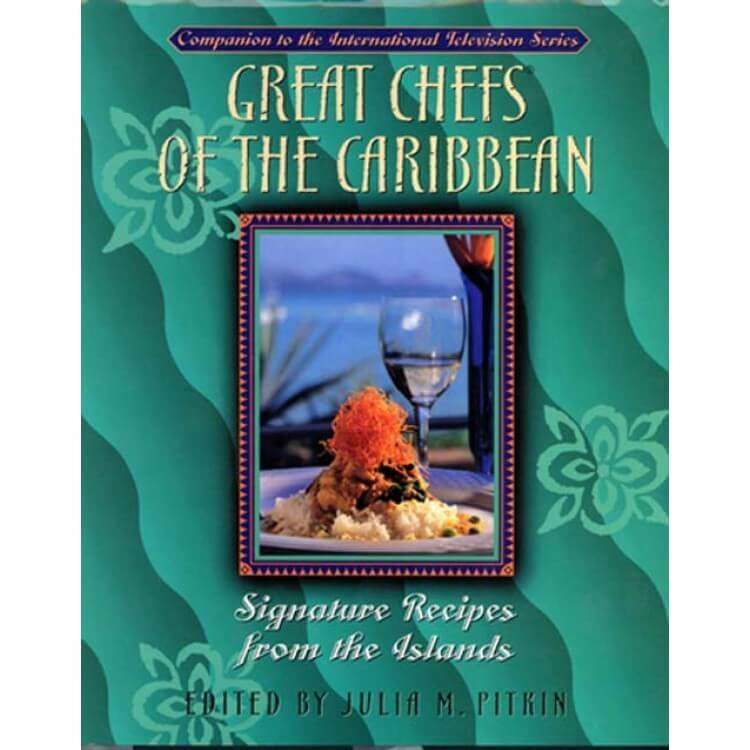 Caribbean style adds fruit and spice to chicken and fish as well as desserts. 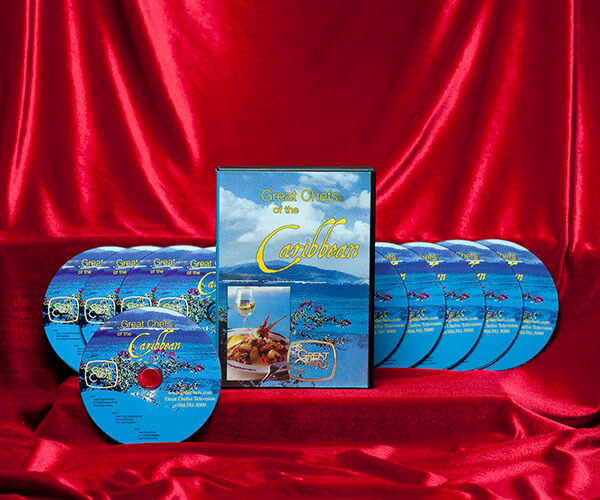 Try Chicken Trinidad, Jerk-seasoned Pork, Coffee-Cocoa-spiced Lamb, Shrimp Sauté, Stacked Key Lime Pie, Coconut Layer Cake, Crème Br√ªlée and other tropical dishes demonstrated on Great Chefs of the Caribbean. This creative and colorful cookbook includes an extensive glossary, biographies of the chefs, and recipe basics.